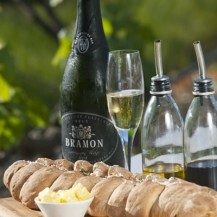 Bramon is the first wine estate this far east of the Western Cape! 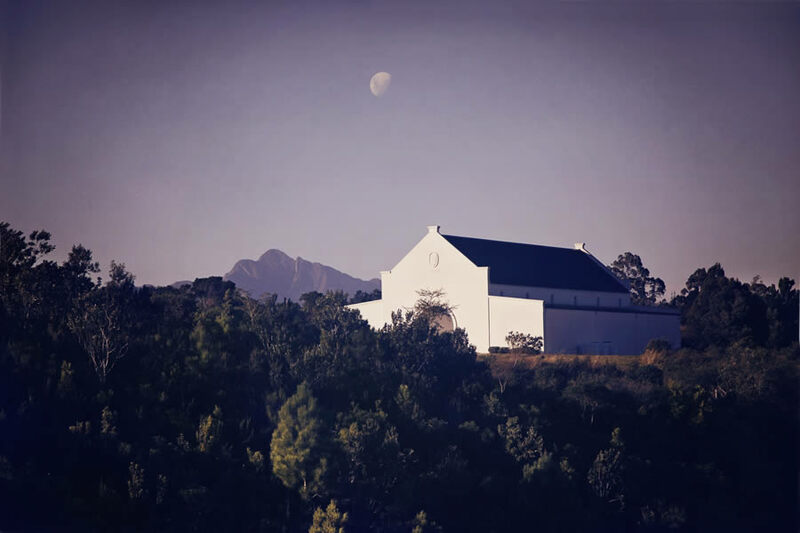 This family-owned and run estate has broken new ground pioneering vineyards in the Plettenberg Bay area. 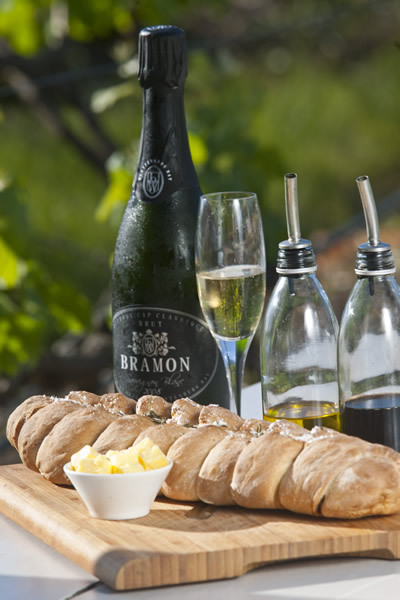 With their award winning Methode Cap Classique sparkling wine and still wines, the success of Bramon’s vineyard has brought a plethora of new vineyards to the area, paving the way for a new wine route – Plettenberg Bay’s Bubbly and Wine Route! 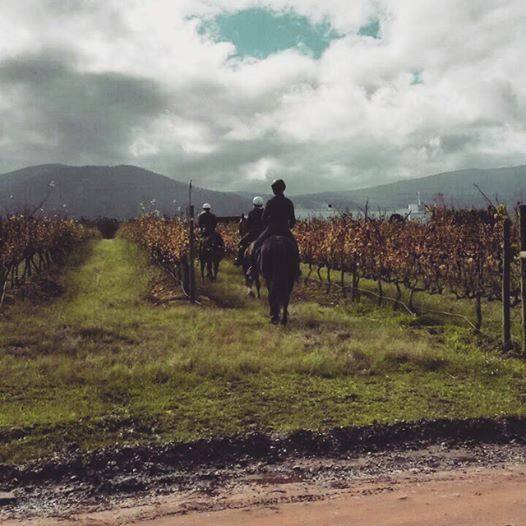 Planting their first vines in 2000 a non-traditional bubbly was born. 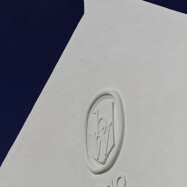 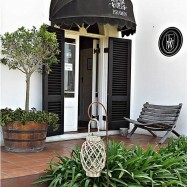 Their dry brut has the delicate characteristics of the Sauvignon Blanc cultivar, the only one produced in the country. 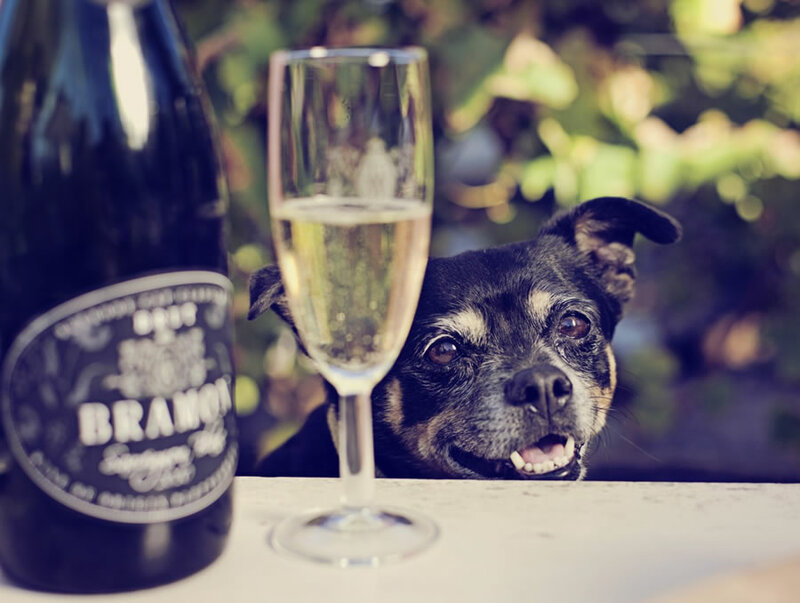 A bone dry Sauvignon bubbly, pale lime in colour with a vibrant mousse, has hints of green fig, capsicum and yeasty flavours with melon aromas. 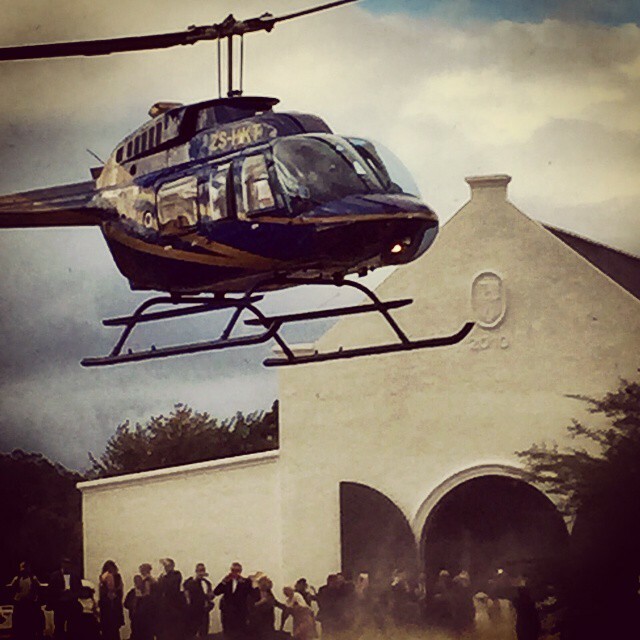 The Bramon MCC ***** has a refreshingly clean palate and a zesty, lingering lime finish and has garnered many awards including an Old Mutual. 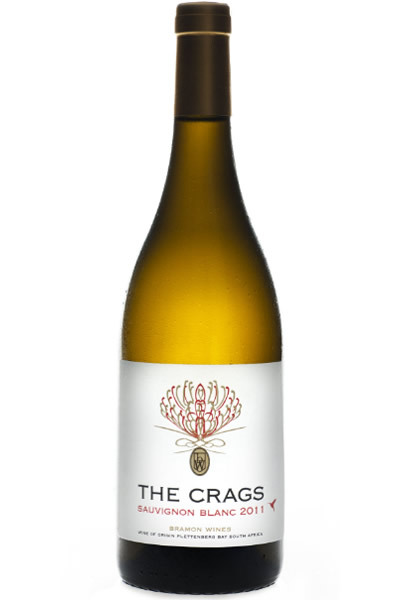 The Crags ***** (Sauvignon blanc still), named after the craggy area the vines are planted in, is arrestingly fresh and impressive. 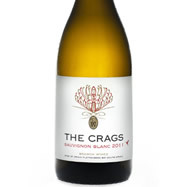 Showing a cool climate wet pebble minerality and green fig aromas, slight creaminess and tempered acidity. 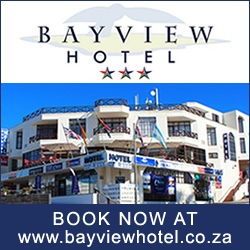 Has won a Silver Michelangelo and Gold Vitus Vinifera Award. 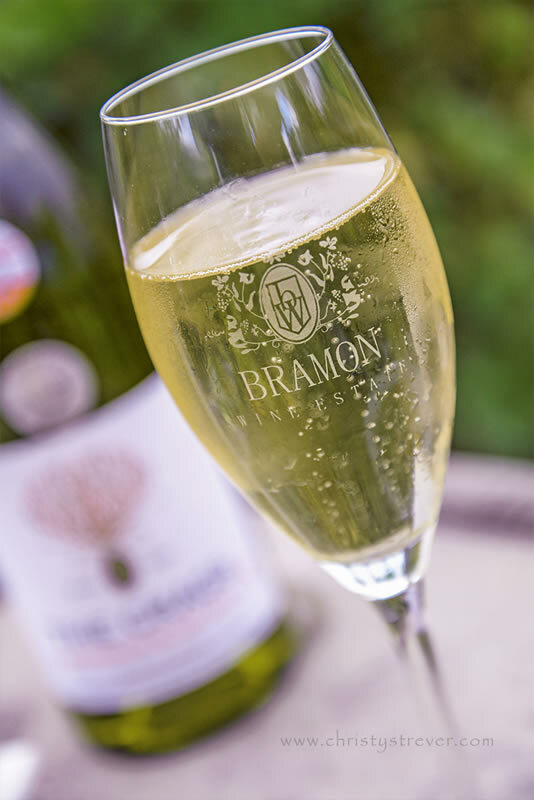 Bramon has added a traditional Chardonnay Blanc de Blanc MCC, only one of 2 wines to win a hidden gem in South Africa, to its range of wines and will continue with their very popular Sauvignon Blanc MCC ***** as well as the still Sauvignon blanc and Shiraz Rose ****. An experimental vineyard was planted 2012 in conjunction with CapeVines to trial a few other varieties. 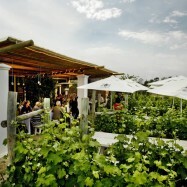 These include Malbec, Sangiovese, Pinotage and other Shiraz varietals. 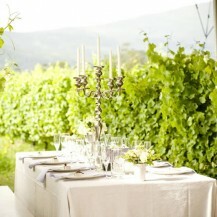 A still Pinot Noir, Merlot and a Rose bubbly is next on the cards. 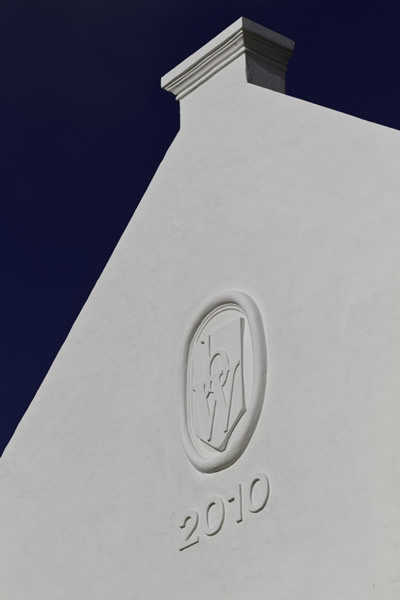 Adding to the localness of the wine, Bramon Cellar, completed in 2010, processes the grapes from the press right up to the bottling not only for their own wines but for other wine farms in the area. 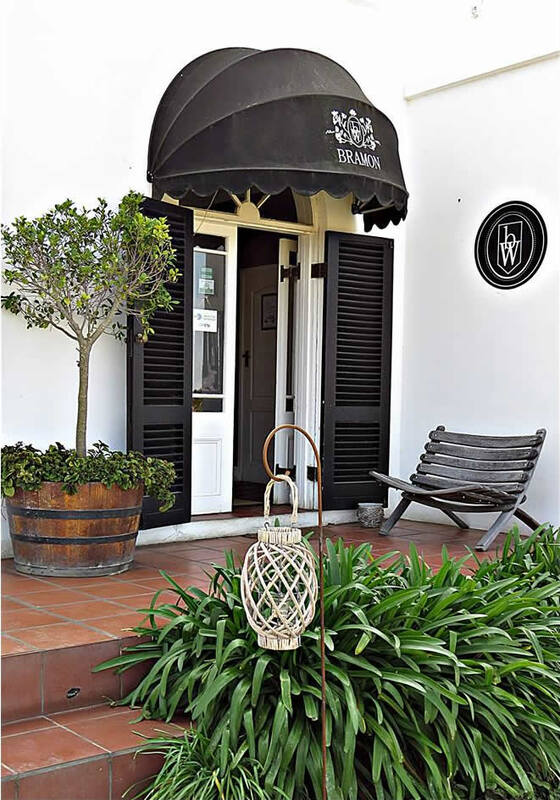 Bramon’s cellar master, Anton Smal from Villiera acclaim, is very excited by the diversity of flavours attributed to terroir, climate and good old fashioned care. 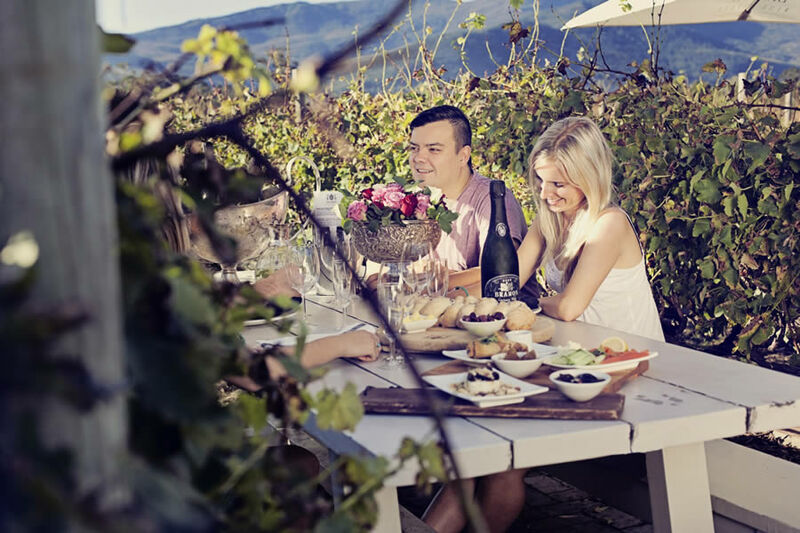 The area has been compared favourably with New Zealand, not only for its climatic and geographic characteristics, but for the style of new aged wines produced, changing perceptions about wines and bubbly. 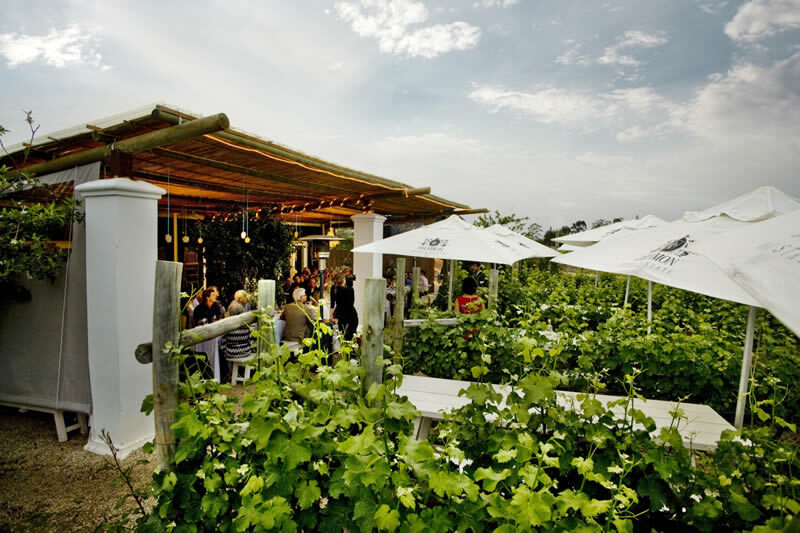 Local is indeed lekker! 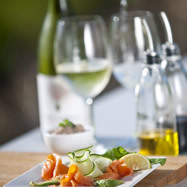 Bramon Restaurant and Cellar also caters for tailor made functions and weddings. 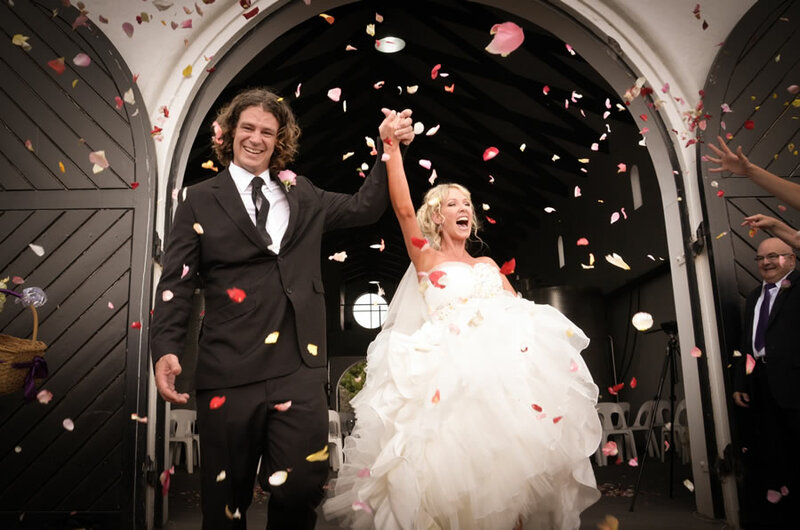 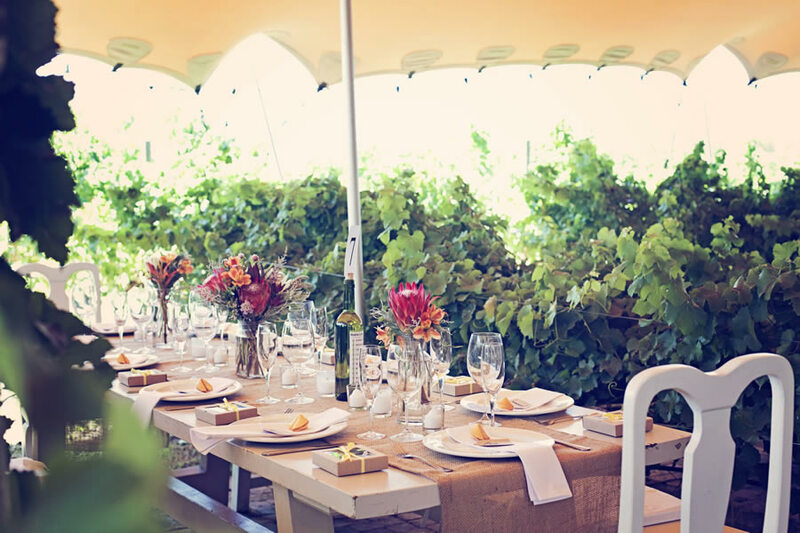 Ceremonies can take place in the restaurant, set uniquely in the vineyards and gardens overlooking the Elephant Sanctuary and Tsitsikamma Mountains or in the cathedral-like cellar, overlooking the elephants. 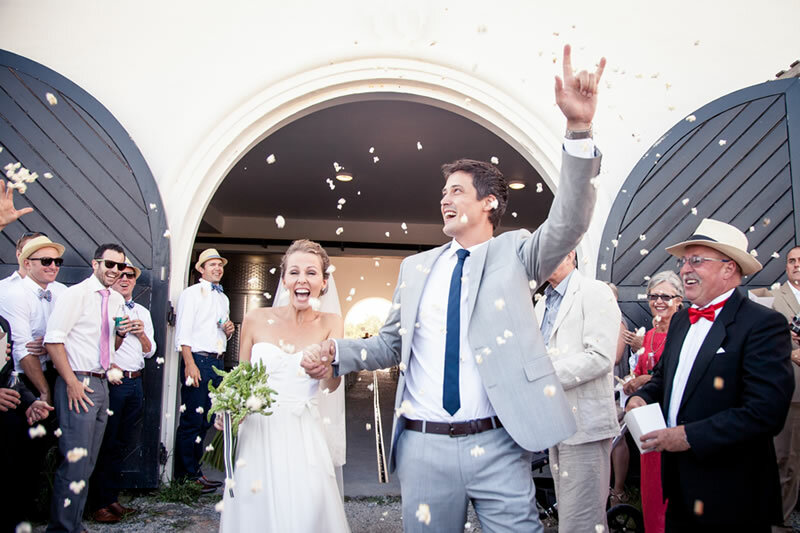 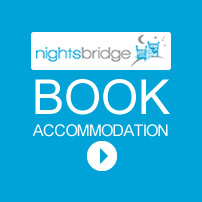 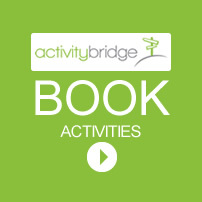 Your special day is handled by our efficient & imaginative events management team and staff – from the unusual little extras, menu’s to suit all tastebuds and needs, to decor, tent and musician hire. 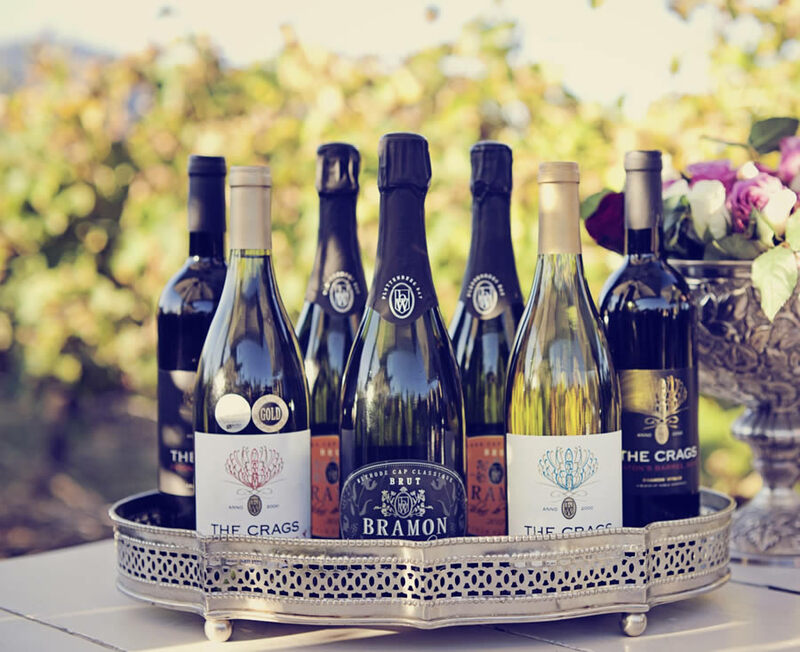 Bramon’s award winning wines compliment and enhance all grand occasions – making more than memorable memories! 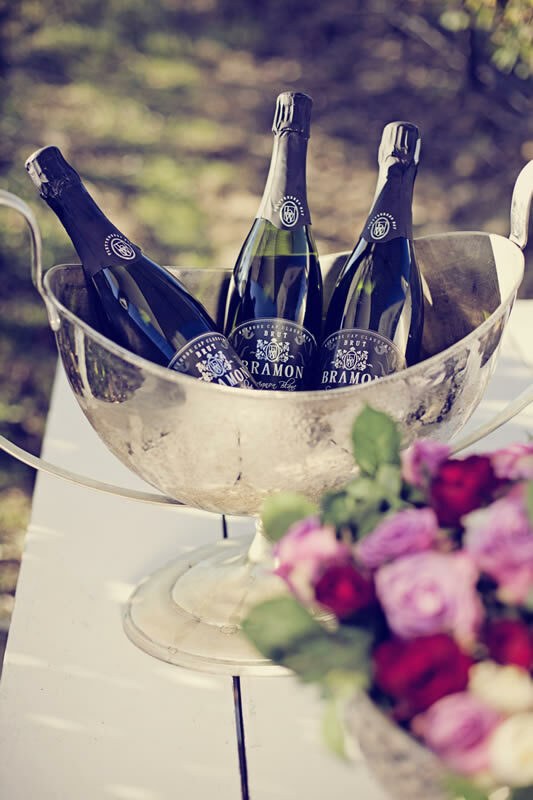 With all it’s awards, the Bramon Methode Cap Classique definitely adds a sparkle to any occasion. 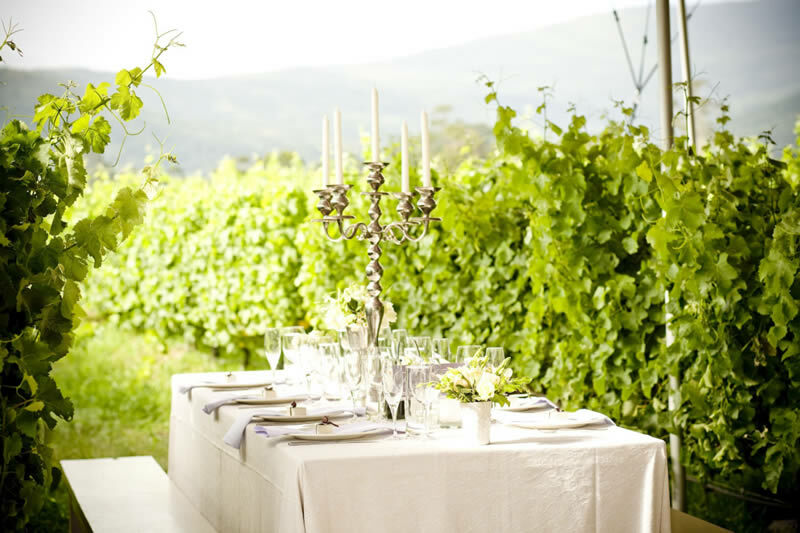 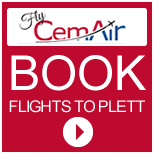 The wines can be tasted at the Estates ever-popular restaurant, set in the vineyards overlooking the Elephant Sanctuary and Tsitsikamma Mountains. 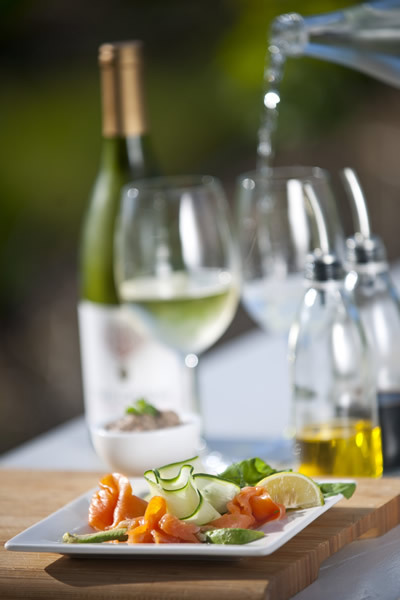 Langorous lunches, with piping hot homemade breads, and delicate mezze treats of meats, pates, organic salads, soups and oysters rounded off with decadent homemade desserts makes an afternoon a pleasure and treat. 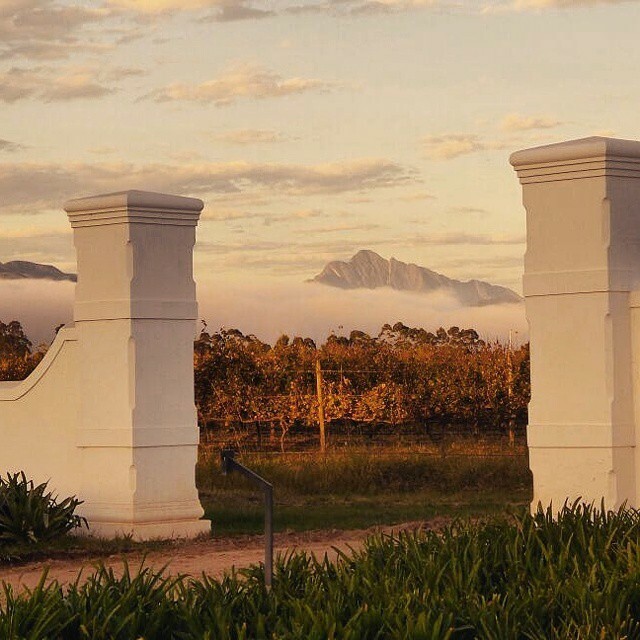 Their exciting range of wines showcases award winning wines whilst giving back by educating previously disadvantaged people in viticulture and wine making in the area. 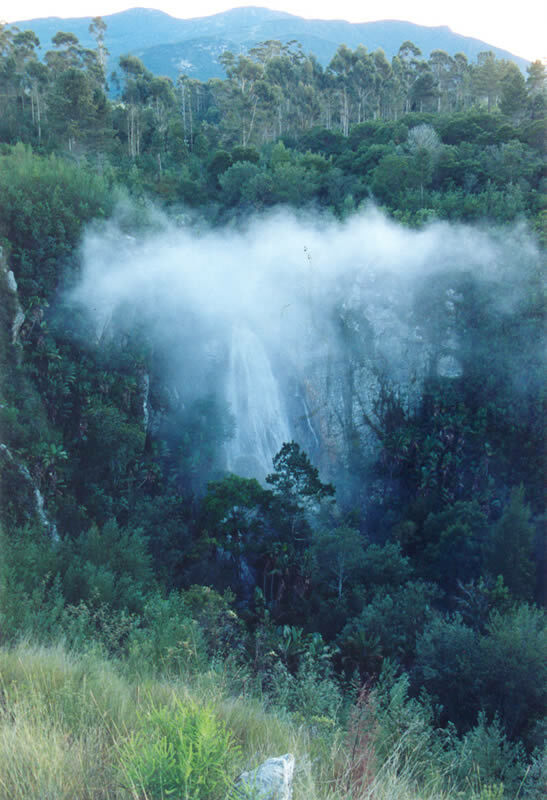 What more could one want from The Garden Route!